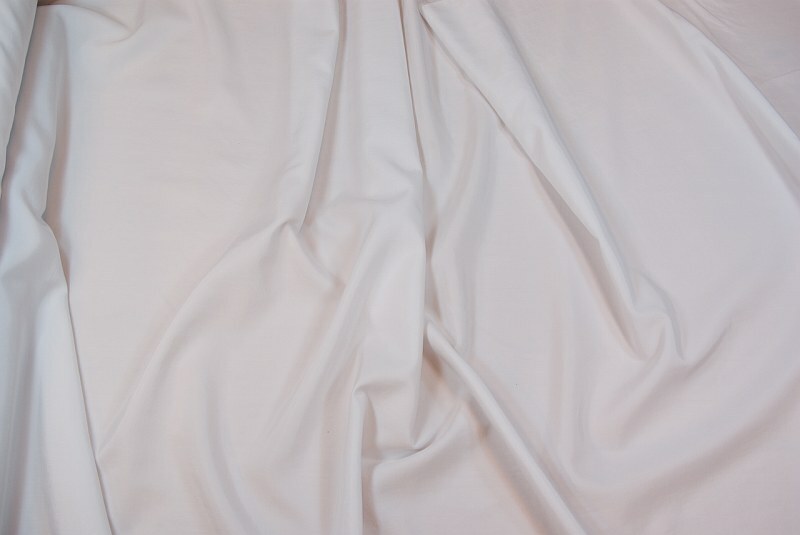 Taslan has a crinkle surface and is of a light thin quality. Good for windbreakers and other outdoor outfit. Pink taslan in light coated quality.